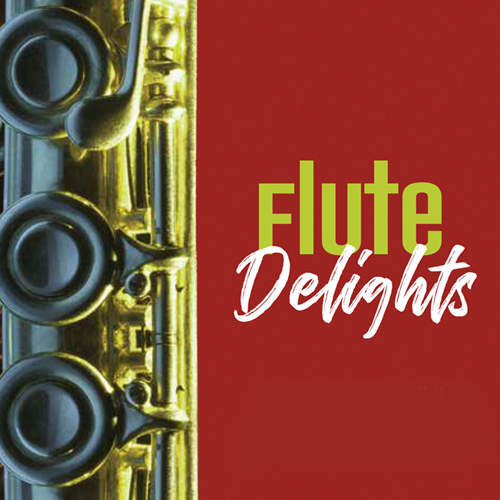 A duo of flutes joined by piano become “Flute Delights,” a Symphony of the Vines chamber concert on Sunday, February 10, 4 p.m., Cass Vineyard in Paso Robles. “The programming is inspired by the pastoral setting that is a winery and its vineyard,” said Suzanne Duffy, one of the featured flutists. Duffy teaches at Cal Poly and has performed with numerous orchestras including New West Symphony, Santa Barbara Chamber Orchestra, Florida Philharmonic, and the Indianapolis Symphony.She also currently serves as Second Flute & Piccolo for Opera Santa Barbara. The trio opens the recital with a delightful concerto by the Baroque era master Antonio Vivaldi. “Of the nearly 50 concertos Vivaldi wrote for two soloists, this is the only one for two flutes,” Duffy explained.Following this work, Houchens and Duffy will each perform a movement from another period composer, JS Bach and CPE Bach respectively. The concert is sponsored by Karen Kolba, Robin Clark and Mary Kiernan, and Ron and Martha Bass.